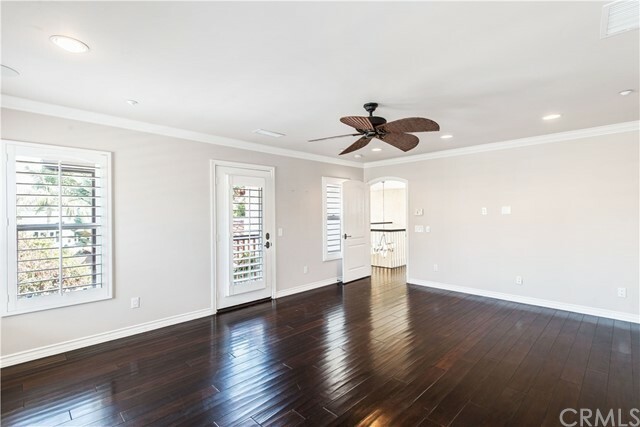 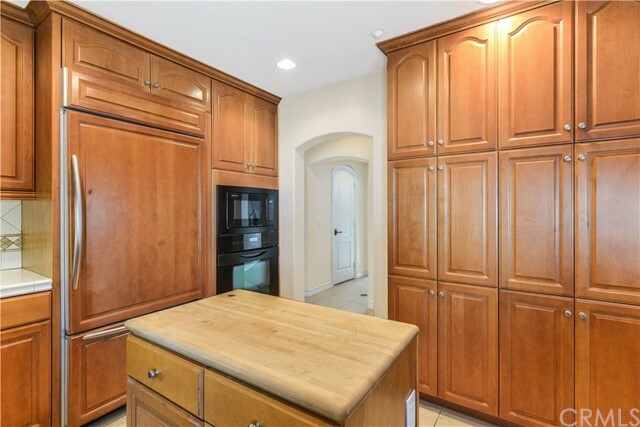 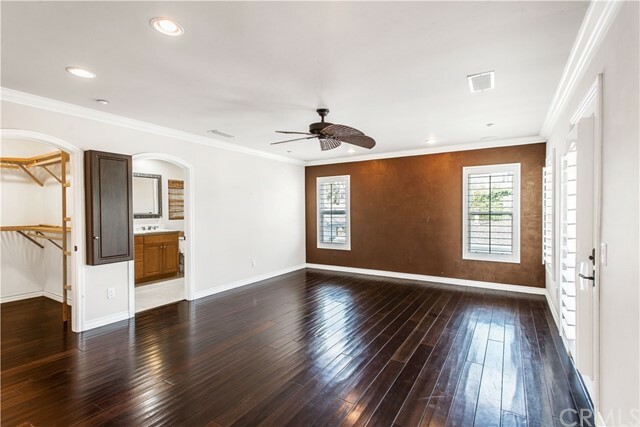 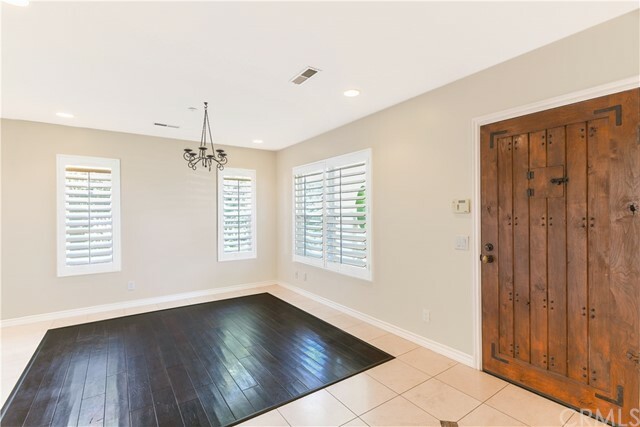 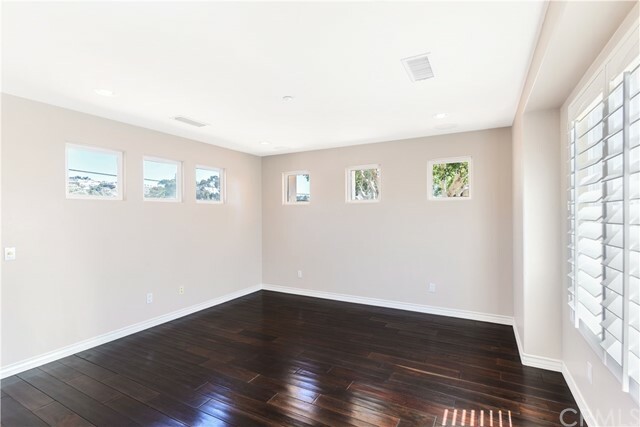 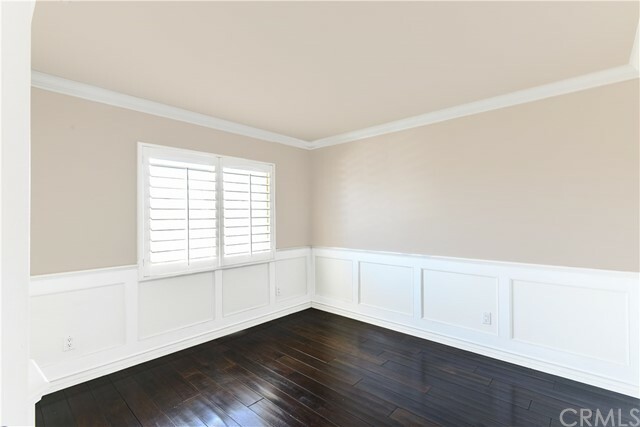 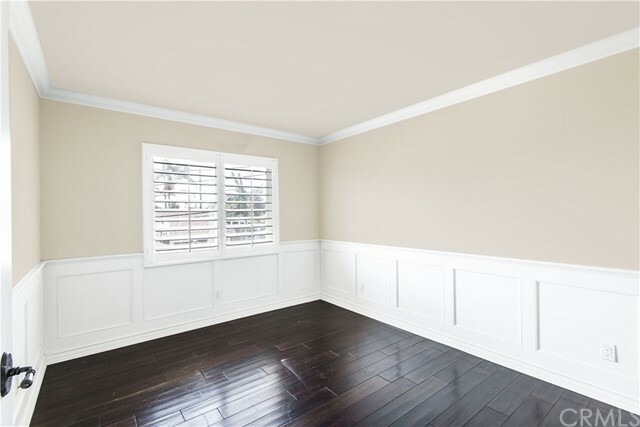 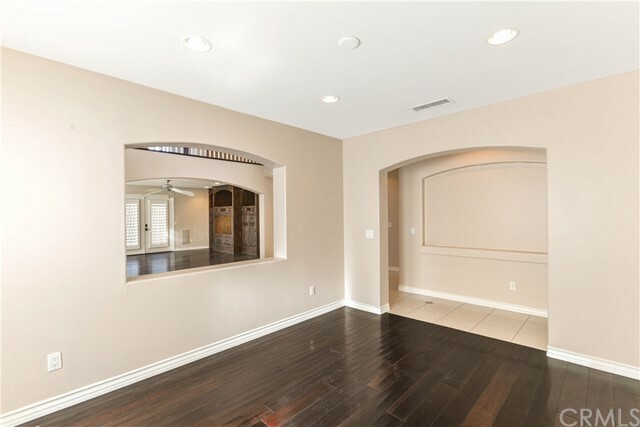 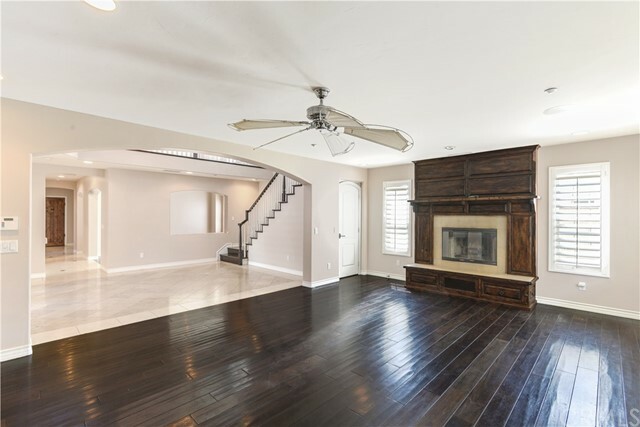 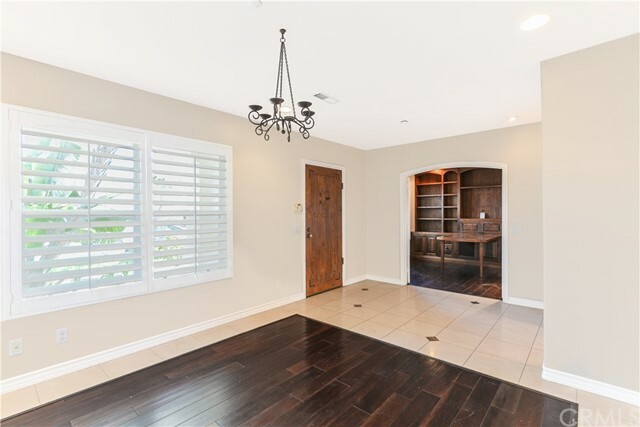 ***Just Painted Throughout 9-17-18*** Rare opportunity to lease this gorgeous Southwest San Clemente custom Home that was remodeled in 2002! 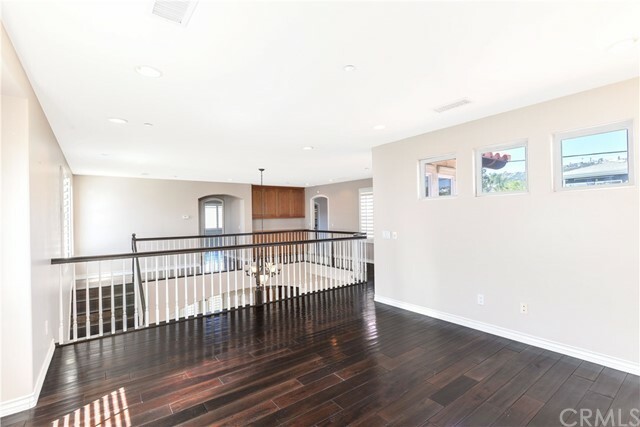 This 3 bed, 2.5 bath with home office and huge loft has a flooring mix of Travertine, Limestone and Wood made of Indonesian Mahogany. 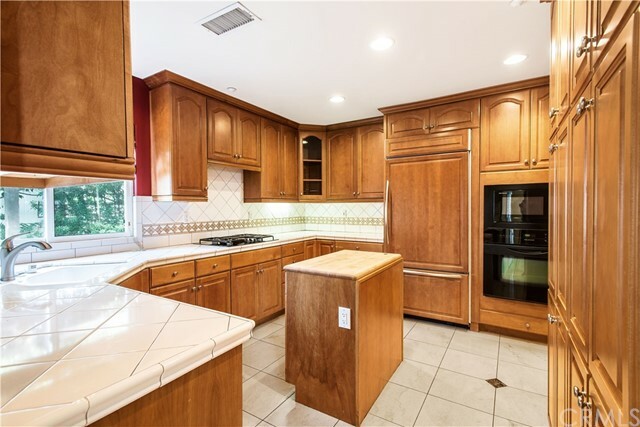 The kitchen, bathroom and linen cabinetry are made of Alder wood. 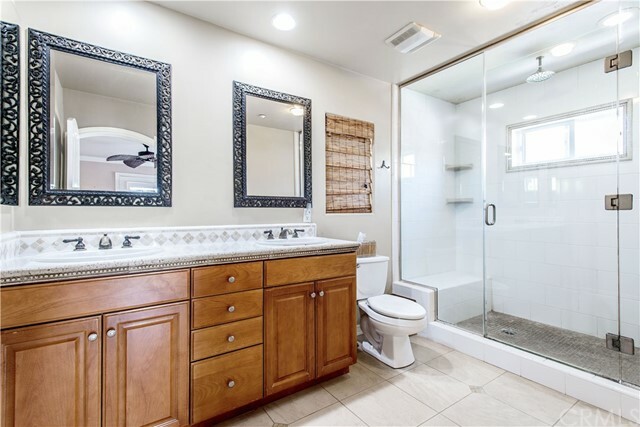 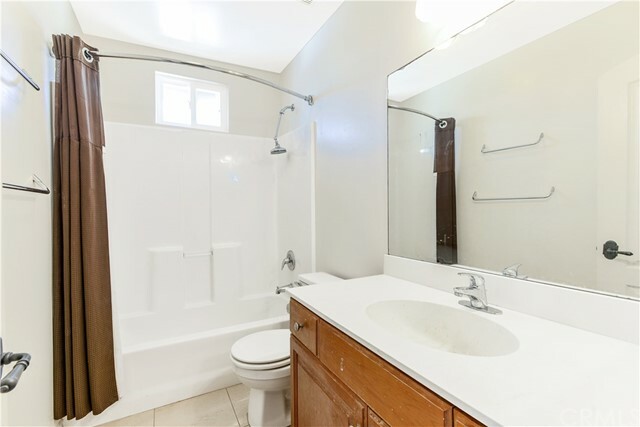 Master bath shower is Hans Grohe with a 12' rain shower and body jets as well as European sink counters. 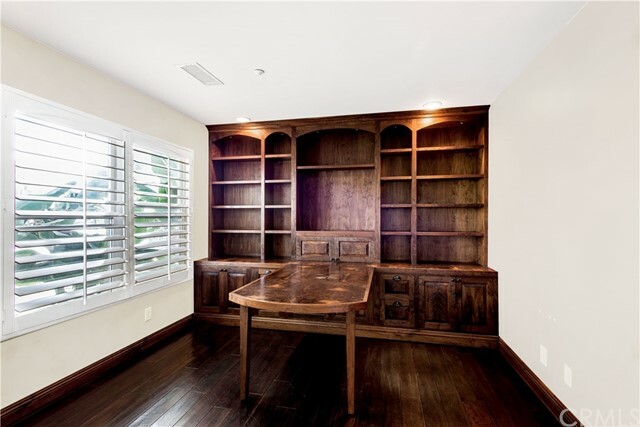 The office includes built-ins made of walnut w/ Buri peninuila wood top. 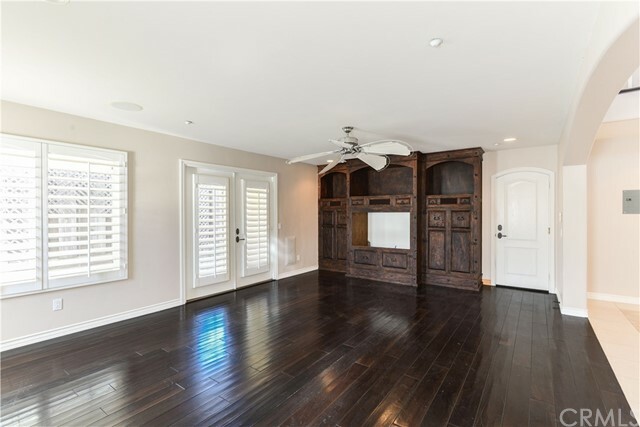 Family room has a built-ion entertainment center wired for Surround Sound w/ built in speakers and Fireplace made of Alder and Mahogany woods. 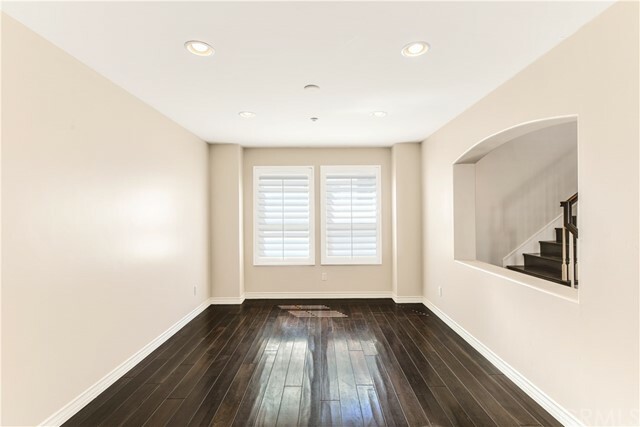 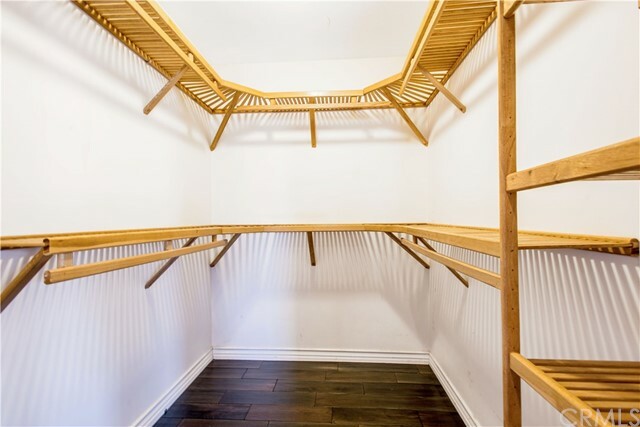 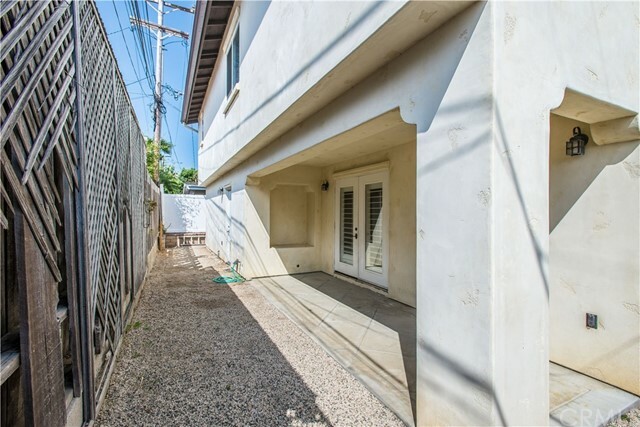 In addition, there is also a living room and formal dining room, as well as a huge loft which could be used as a second bedroom or family room. 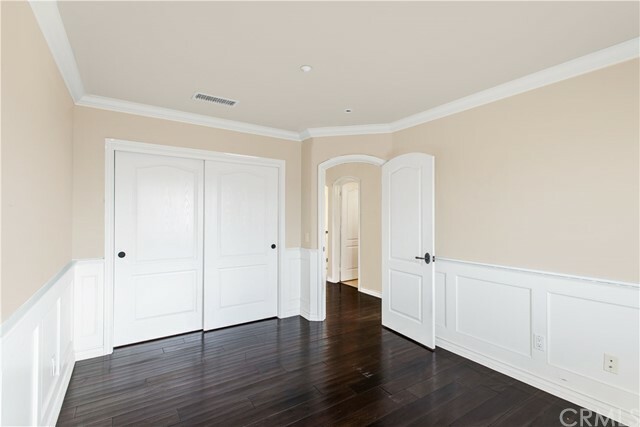 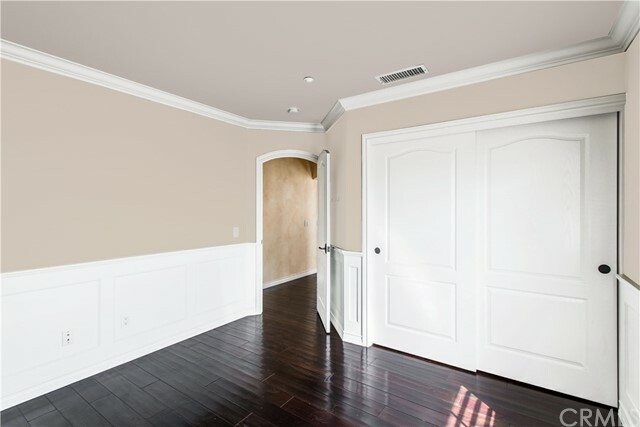 Elegant and tasteful custom faux paint with venetian plaster accents. 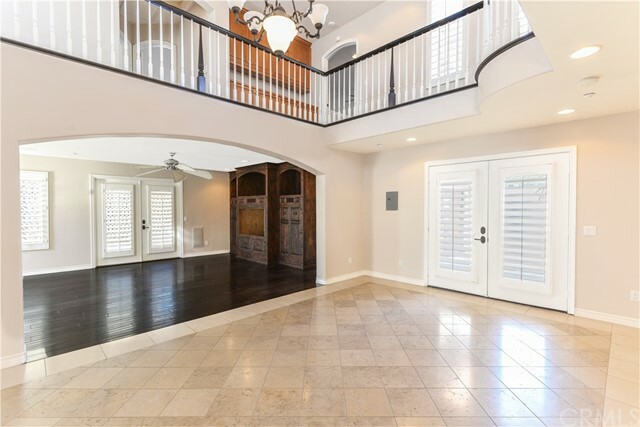 2 car garage features epoxy flooring. 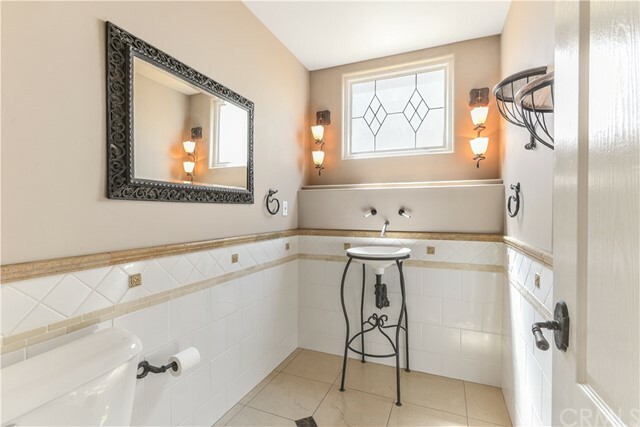 Outdoor shower w/ hot and cold water! 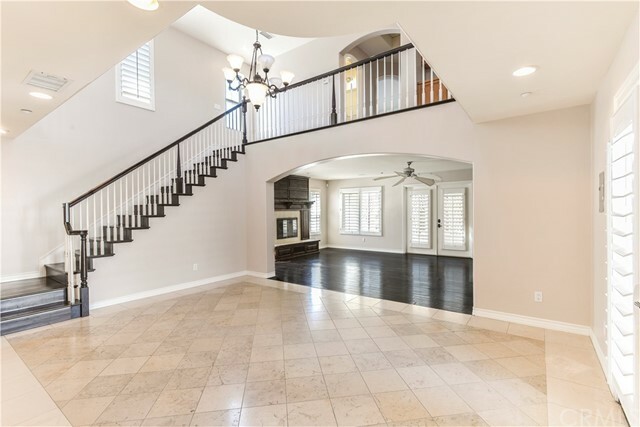 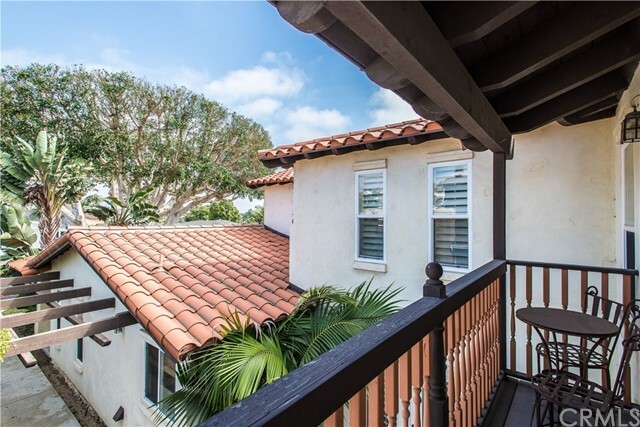 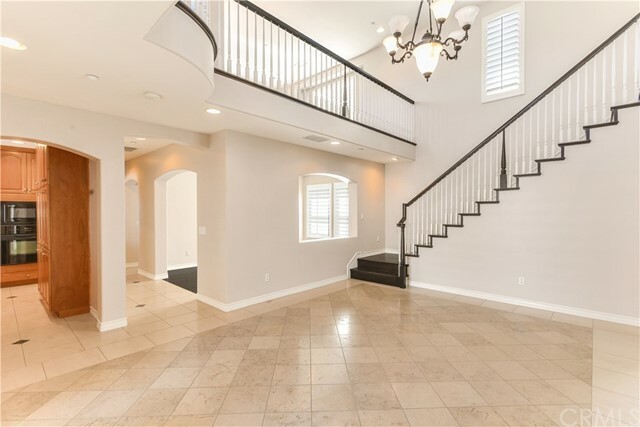 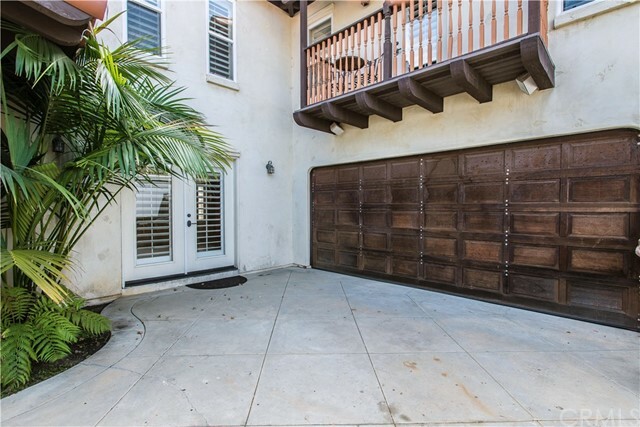 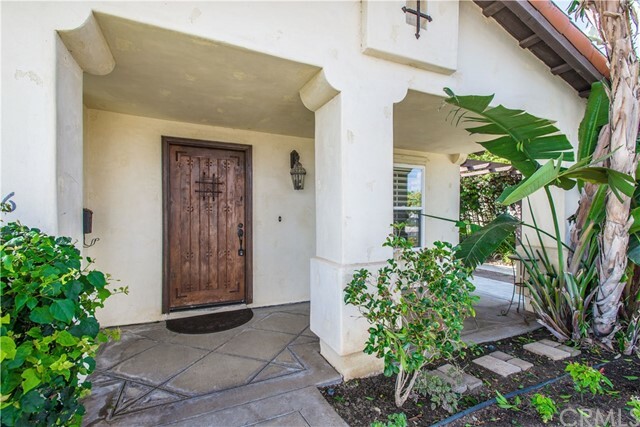 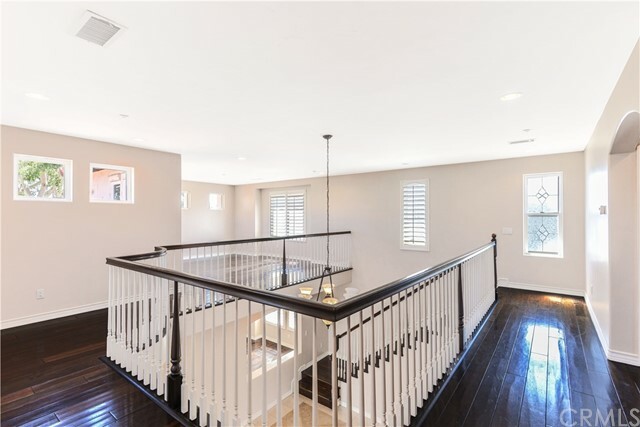 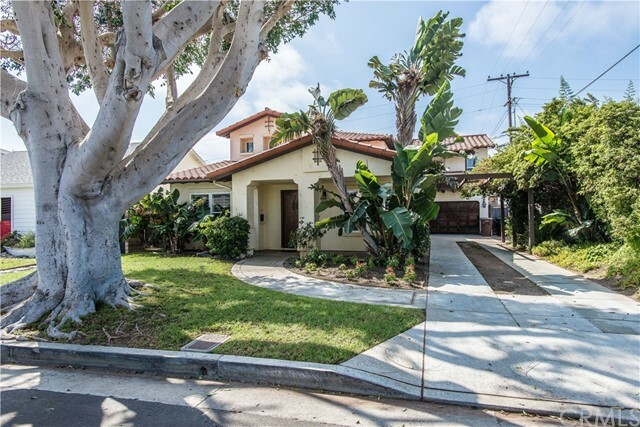 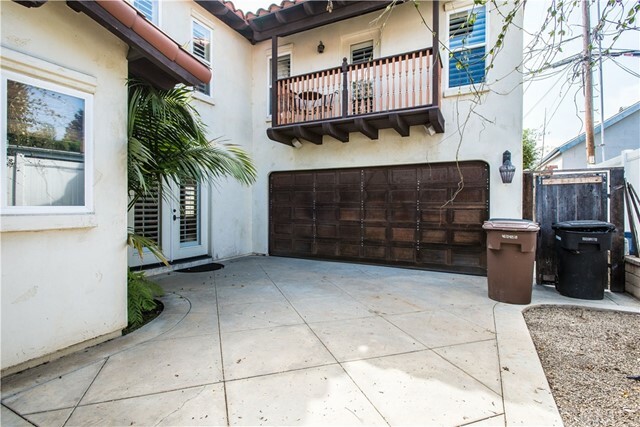 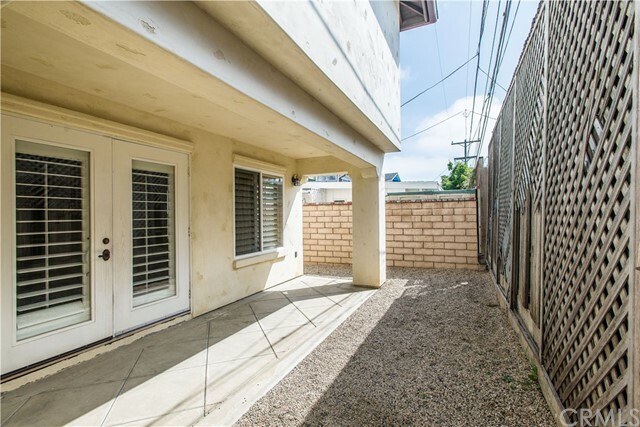 Walk to the beach from this unbelievable home in SW San Clemente!